We all know someone that is MESSY! 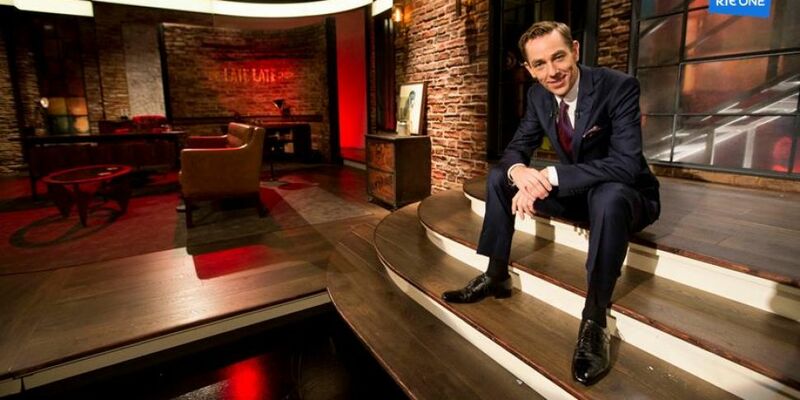 The Late Late Show is looking for people to take part in the show that are messy! RTE Posted to facebook saying Ryan Tubridy will be looking to meet Ireland's messiest people.